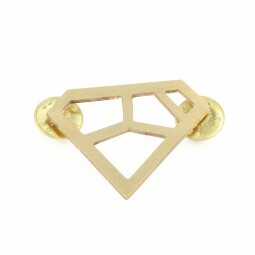 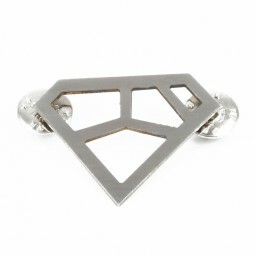 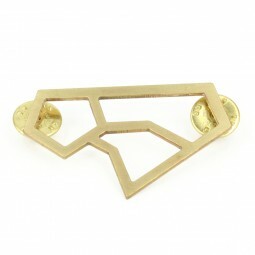 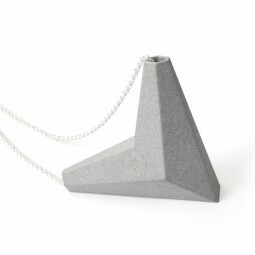 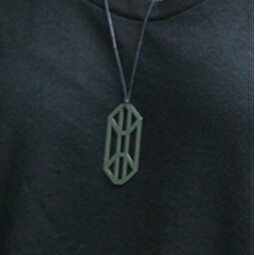 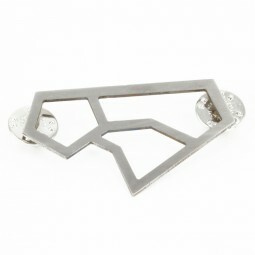 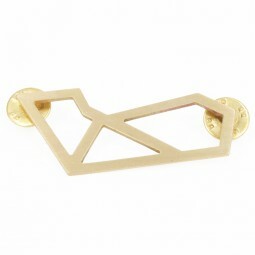 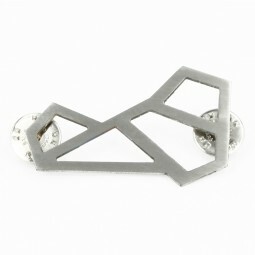 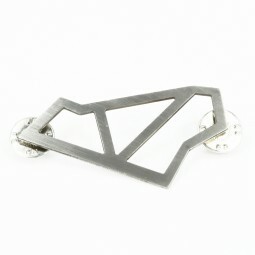 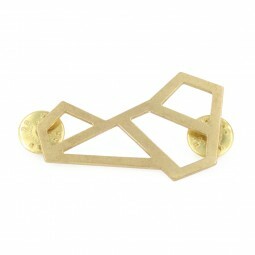 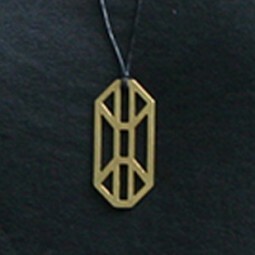 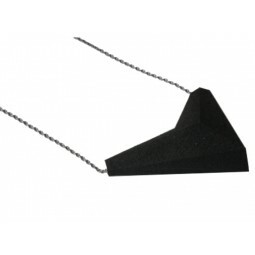 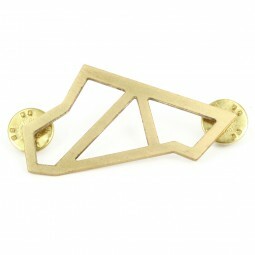 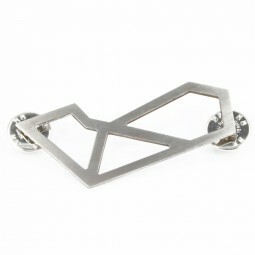 Danielle Vroemen founded her label of geometric jewellery in 2010. 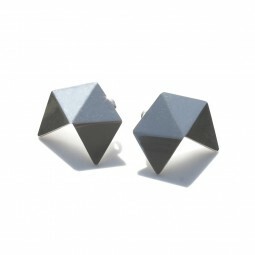 After ﬁnishing the Academy of Fine Arts in Maastricht, she took some time to create her own style and beginning 2010 the ﬁrst collection of silver jewellery called “GEOM” was launched. 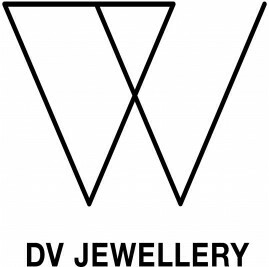 The jewellery of Danielle Vroemen are inspired by geometrical ﬁgures and futuristic imageries, which results in time-less pieces in the typical minimalistic style. 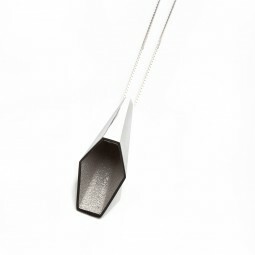 She also likes to use different technique combinations, in which 3d-printing has a great part.